IN GOD WE TRUST – INVOLUNTARY SERVITUDE: This article describes the plight of a Senior Alien who is issued a Medicare Card with Medicare Coverage effective from 07-01-2013. Social Security Administration made a decision on September 30, 2014 to suspend the monthly Retirement Benefit payment after duly approving the Claim for Retirement Insurance Benefit. IN GOD WE TRUST – INVOLUNTARY SERVITUDE: This article is posted and updated in response to the Notice of Slavery Award sent by Great Lakes Program Service Center/Harold Washington Social Security Center on August 16, 2014. This article is posted and updated in response to “The Notice of Slavery Award” date. 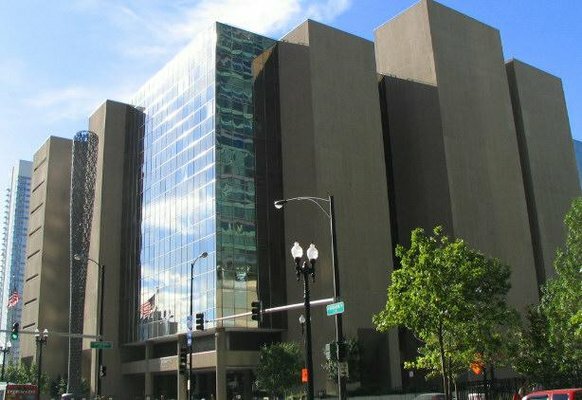 August 16, 2014 sent by Social Security Administration(SSA), Great Lakes Program Service Center/Harold Washington Social Security Center that approved the Claim for Retirement Benefits at monthly benefit rate of $1347.80. After duly approving the Claim, SSA stated that the Department cannot and will not pay the benefits because of the applicant’s Alien Status. What is that US Law that required SSA to approve this Claim for Old Age( full retirement age of 66-years and more) Retirement Benefits? What is that US Law that may mandate the decision not to pay this benefit? In approving Old Age Retirement Benefits, which US Law demands Equal Treatment and Equal Protection under Law???? 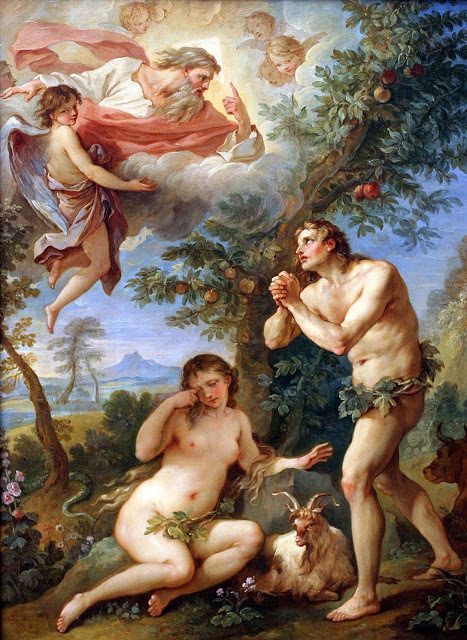 IN GOD WE TRUST – INVOLUNTARY SERVITUDE – THE FALL OF MAN: The Old Testament, The First Book of Moses called GENESIS, in Chapter 3 narrates the story about the Fall of Man. Hard Work, Toil, and Labor is the common lot of man and is the result of God’s Curse. Man is condemned to lead a life of bitter Servitude. “Meaningless ! Meaningless ! ” says the Teacher. Man is condemned to lead a life of bitter Servitude; Hard Work, Toil, Labor is the common lot of man and is the result of God’s Curse. In practical terms, Labor refers to work performed to earn a wage. A characteristic of all kinds of Labor is that it consumes some part of the short days and short years of human life. Apart from making a living through Labor, man has to face the penalty called ‘Death’ which wipes out all the benefits earned or saved by living a Life of Servitude. 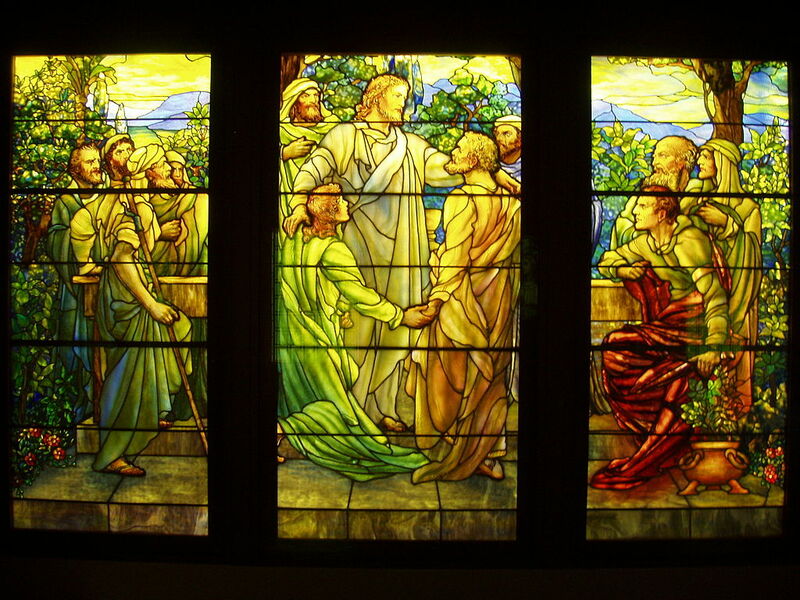 In God We Trust – Involuntary Servitude: God reveals His Mercy, Grace, and Compassion by His Fourth Commandment, the Divine Law that proclaimed Sabbath and demands its Observance. IN GOD WE TRUST – INVOLUNTARY SERVITUDE: God condemned man for his act of Disobedience and at the same time instituted the Moral Principle of observing rest from all Work, Toil, and Labor. IN GOD WE TRUST – INVOLUNTARY SERVITUDE: While man is condemned to toil until his death, God created a mechanism to provide physical rest to man and the Divine Law instituted the Principle of giving rest to both man and the Fields in which man has to Labor. 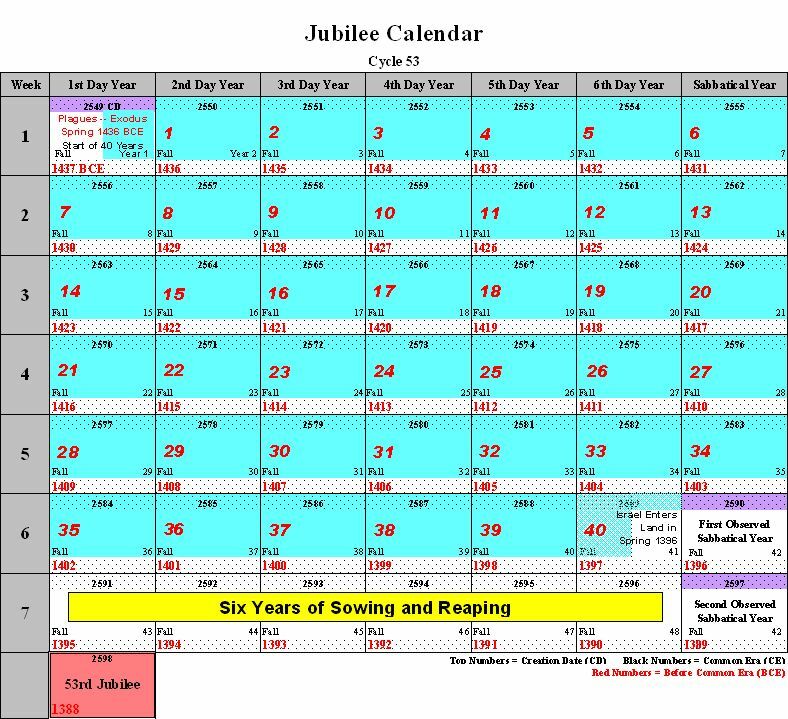 There is hope of Deliverance and Liberty is proclaimed throughout the Land to all its inhabitants to consecrate the 50th Year as the Jubilee Year. IN GOD WE TRUST – INVOLUNTARY SERVITUDE: The Son of Man is the Lord of Sabbath. 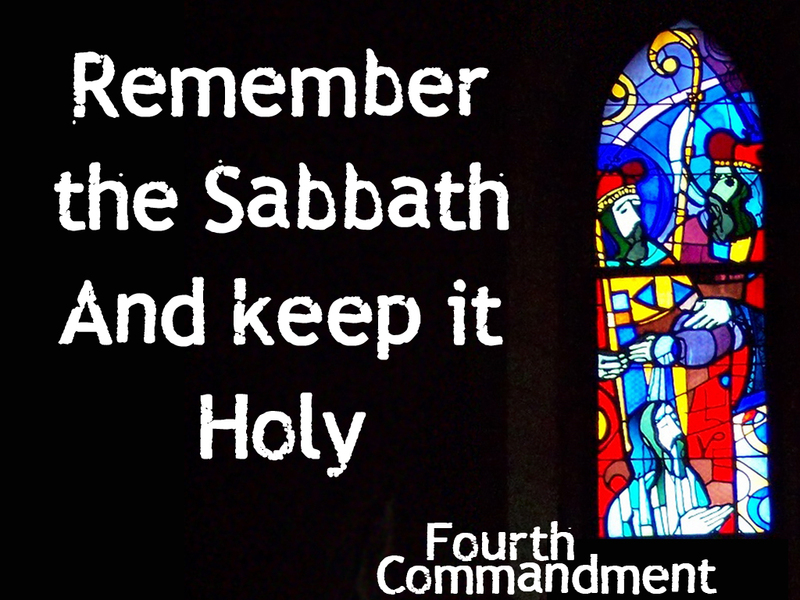 In the New Testament Gospels According to Saint Matthew, Saint Mark, Saint Luke, and Saint John, Jesus taught that the Sabbath was made for man’s benefit, and that man’s needs must take precedence over the Laws of the Sabbath. In the Gospel According to Saint Matthew, Chapter 12, verse 8 Jesus categorically affirms: “For the Son of Man is Lord of the Sabbath.” Similarly, in the Gospel According to Saint Mark, Chapter 2, verses 27-28 it is mentioned: Then He said to them, “The Sabbath was made for man and not man for the Sabbath. 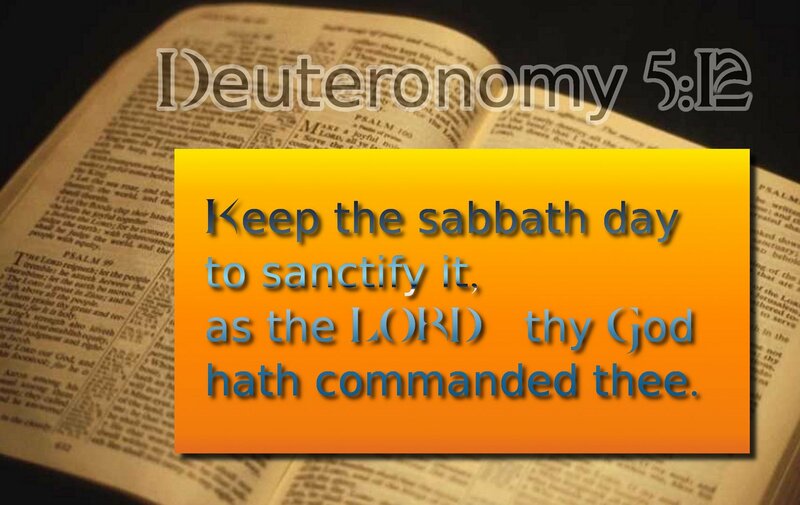 So the Son of Man is Lord even of the Sabbath.” Jesus refused to let rules interfere with Compassion for needy people and insisted upon the correct interpretation of the Laws of the Sabbath to meet the needs of man for food and healing. It is in this context, I would like to study the US Labor Laws and the practices of its executive Department of Health and Human Services that impose Involuntary Servitude, Slavery, and Forced Labor upon temporary residents of foreign origin who labor on the US soil all their lives beyond the age of full retirement which currently stands at the age of 66-years. 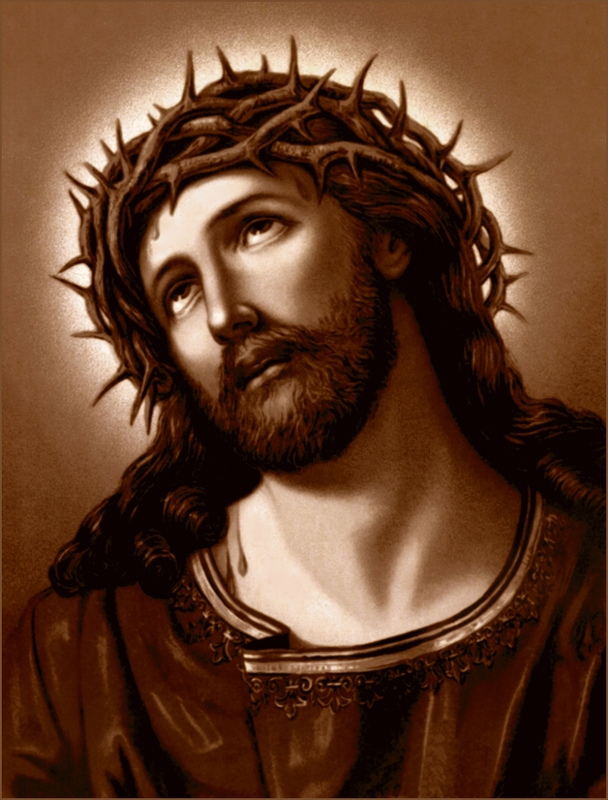 IN GOD WE TRUST – INVOLUNTARY SERVITUDE: “ECCE HOMO.” LATIN. “BEHOLD THE MAN(JOHN 19:5).” BEHOLD THE SENIOR ALIEN WHO RECEIVED THE NOTICE OF SLAVERY AWARD. WHICH IS THAT US LAW THAT PROHIBITS EQUAL TREATMENT AND EQUAL PROTECTION UNDER LAW???? I ask my readers to behold the Senior Alien who received “The Notice of Slavery Award” from Howard Washington Social Security Center. Which is that US LAW that prohibits Equal Treatment and Equal Protection under Law??? ?